community advocates. The program is free and open to the public. 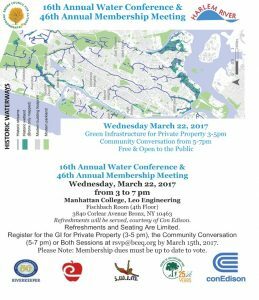 restore the shore, and honor the heritage of the Anacostia River. river. Historical maps of the streams will also be available.